Taking a trip to Mississippi is a wonderful way to immerse yourself in the history and culture of the Deep South. The Mississippi State Capitol is one place that you don’t want to skip while you’re here. Recognized on the National Register of Historic Places, it’s one of the best spots for history buffs. Read on to find out how to maximize your visit and start planning your visit today! Do you want to continue exploring historical sites after your visit to the Mississippi State Capitol? Then download our free Vacation Guide! In it, you will find all you need to know about the best spots around Jackson. From more fascinating museums to gourmet restaurants, fun events, and even outdoor activities, you’ll think like a local in no time! A magnificent, towering landmark of the city of Jackson, the Mississippi State Capitol building is an integral part of this area’s local history. After all, this building has served as the seat of the state’s government since the year 1903! Two capitol buildings preceded this current one; the first one was constructed in 1822 but no longer stands. The second was built in 1839 and now serves as the Old Mississippi State Capitol Museum. Its beautiful structure with an elaborate design, features an interior of 11 different types of marble, thousands of original electric lights, and countless other historic artifacts and furnishings. This historic monument is a wonderful place to spend time while exploring the many attractions of Jackson, MS! Here is what you can expect during your visit. Explore the history of this building by taking a tour! Visitors are free to tour the building on their own anytime from 8:00 a.m. to 5:00 p.m. Monday through Friday. If you’d like to take a guided tour to hear more about the origins of this city, you can attend one at 9:00 a.m., 11:00 a.m., 1:00 p.m., or 2:30 p.m. on Monday through Friday. This is an incredible feature you don’t want to skip while you’re here. This hall contains portraits of all the governors of Mississippi dating back to 1798. The exterior of this building contains fascinating sights as well! You’ll be able to see a replica of the Liberty Bell, a battleship figurehead from the second USS Mississippi, and a monument honoring the Women of the Confederacy. 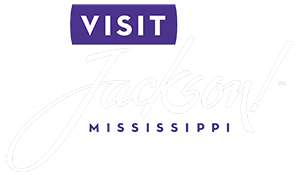 Now that you’ve gotten a glimpse of what the city of Jackson has to offer, start making your plans for a getaway here today! Fairview Inn is the quintessential place for you to stay during your trip. 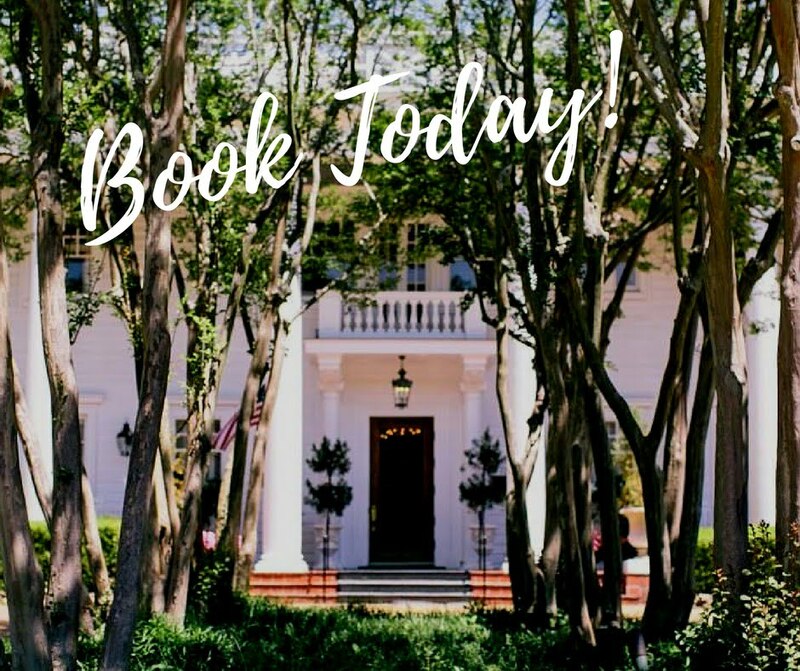 Our bed and breakfast in Jackson, Mississippi, offers deluxe rooms and suites, delectable dining, private library lounge, game room, and even a spa! It will be the perfect spot to relax after your day at the State Capitol. Choose from exploring the many nearby attractions of downtown or simply reveling in the comforts of our lovely inn and its relaxing, peaceful environment. You’re bound to love what we have to offer, so don’t hesitate another moment; browse our stunning accommodations and reserve your favorite! Your next vacation is right around the corner! Book today at the Historic Fairview Inn! We look forward to meeting you.